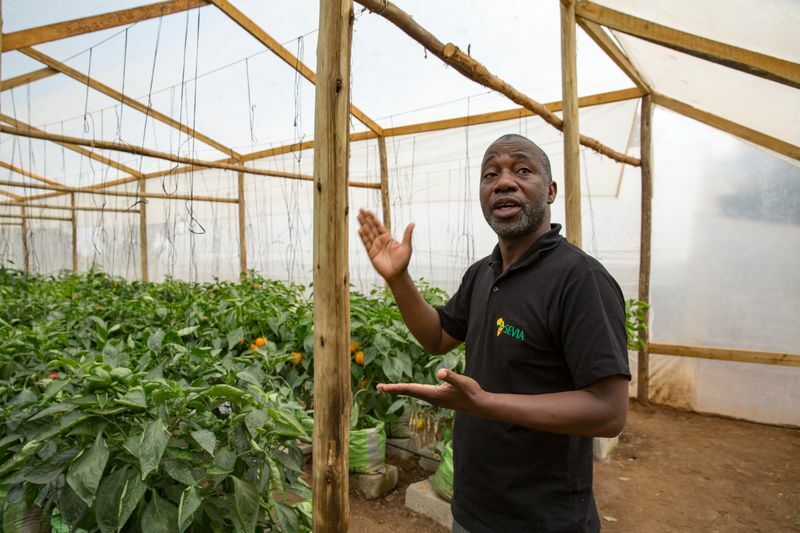 Elijah Mwashayenyi is Managing Director of SEVIA, a public-private partnership that aims to develop the vegetable industry in Africa by introducing hybrid varieties and technology and also increasing growers’ technical knowledge. “In such a big country, we obviously have to set priorities. We do this together with our partners: Rijk Zwaan, East West Seeds and Wageningen University Research Center - Applied Plant Research. 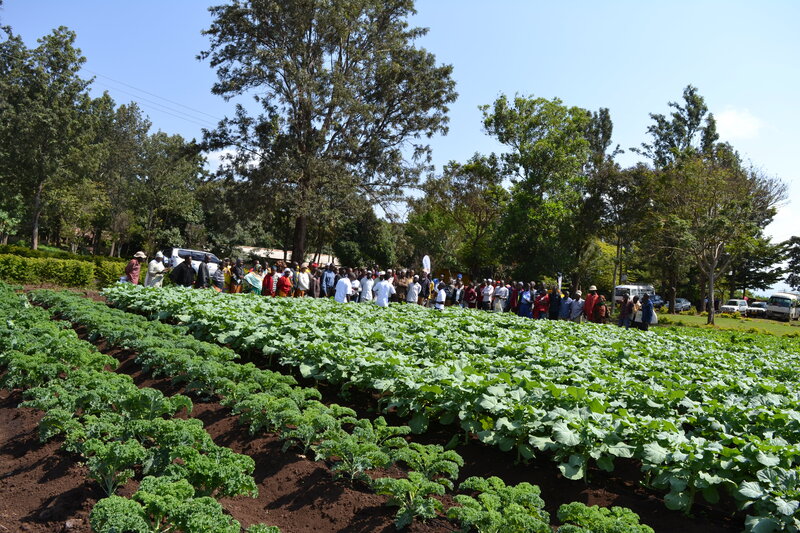 The financial contribution and the knowledge that Rijk Zwaan shares benefits all farmers, not only the ones who buy Rijk Zwaan’s seeds, so that’s rather special.